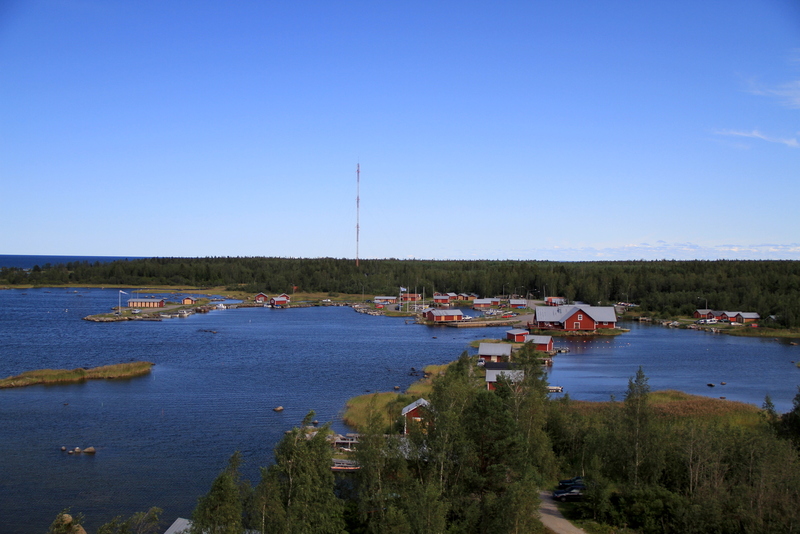 Kvarken Archipelago World Heritage Site is located in Vaasa. Plan a Vaasa trip in moments using our itinerary builder. Well worth a place in the UNESCO-protected site, even if the journey of Vaasa is long and transportation are not. Nature is a touchingly close and, in particular, in the opinion of more than one foreigner in a really beautiful and erikoinenkin. Moraine of the island in the ice age when the ice moves, the queues are formed and your elementtinsä to give a continuous increase in the country. There is an observation tower, from which the landscape is beautiful and the moraine Islands visible in the. There is also the option of hiking the smaller route, where nature becomes monimuotoineen well, along the hiking route campfire, suositten. The option can be found in the long way saaristopatikoinnille boat transport. The start point is a restaurant and a fishing Museum. Also a fishing port can be found in the vicinity. The trip itself here Replot to the spectrum of a beautiful ride, first of all, surpassing the Replot bridge, long and high, which can be found also in the restaurant. Just a short drive from Vaasa, on the road to Rovaniemi in the Gulf of Bothnia, lies this beautiful archipelago of hundreds of islands that nature has made a unique and beautiful. The area is wide and there are many areas that you can visit, even with more or less demanding hiking. You access the archipelago through a beautiful arched bridge at the end of which there is the information centre with restaurant and toilets. Here you can plan your visit according to the time available. We have opted to reach by car from the village of Svedjehamn, some trails. The shortest leads to an observation area with a beautiful wooden tower from whose Summit you can enjoy a beautiful panorama. The sight of the beauty of this place alone is worth the trip up to these extreme latitudes. Not to be missed.